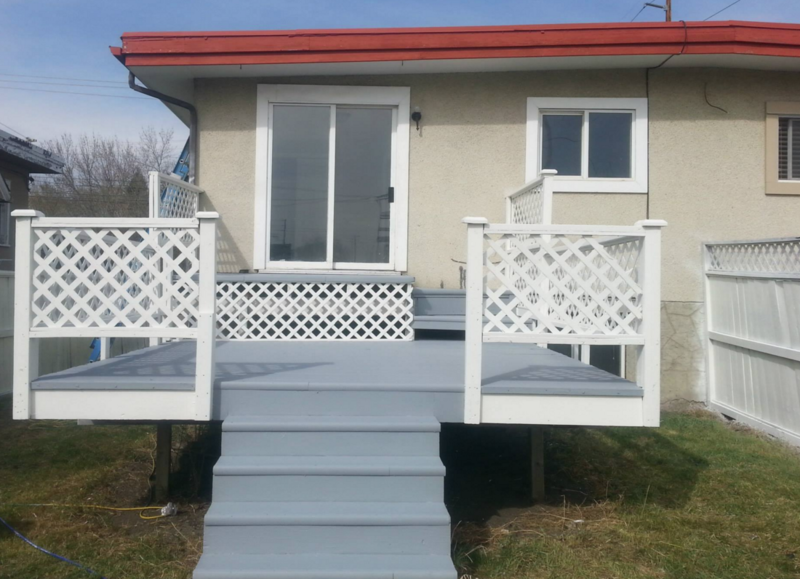 We do Exterior and interior residential and commercial painting in Calgary. Thinking About Changing The Look Of Your Home? 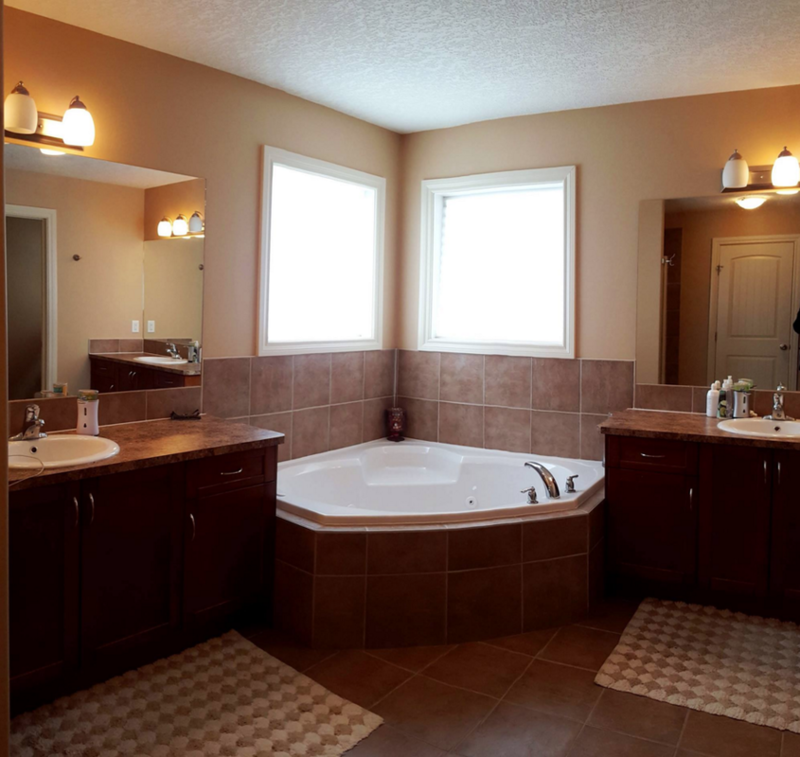 We are a locally owned and managed Calgary company specialized in all aspects of the trade. With more than ten years experience offering services ranging from painting brick walls & dry walls, Commercial/Residential, Exterior house painting or Interior, You can understand why we are so good at what we do. We are a connoisseur for beautiful design and would like to help you choose exterior colors that your neighbors would like to stand by when taking pictures. Or interior paint with consideration to the types and color of furniture you already own. We take pride in our work and ensure a quality job is done all time with no stains or spill over your carpet. If one of our personnel make a mess in your home for some reason, we clean it immediately, because we're not in business to make a quick buck, We are here for the long haul. Our organization is built on clients referrals, and we do our best to bring our customers the best services at a price they will be happy to pay, and a satisfaction very few contractors and labourers are capable of delivering. A good Prep and priming will determine how the finishing of the job will look. 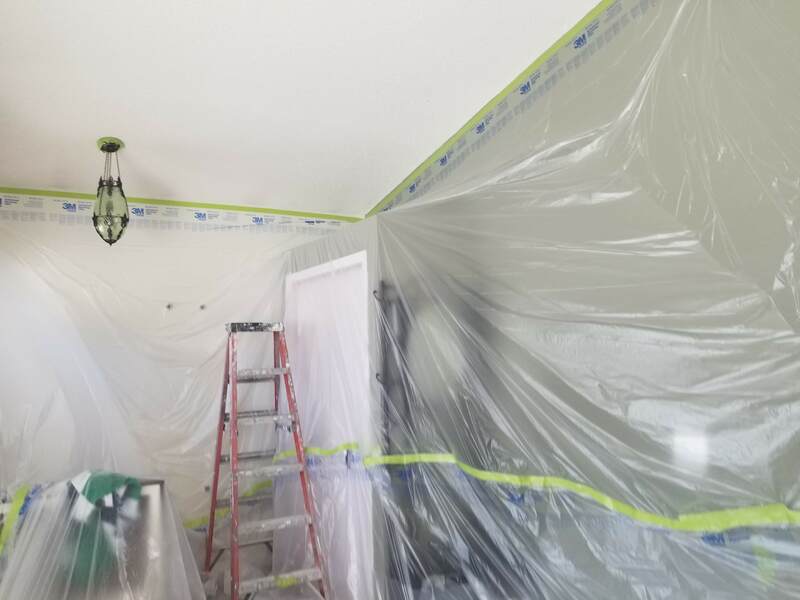 We work smart to get the job done on time without skipping important aspect of the job like drywall or wood repair, filling nail holes and all defect on the walls with plasters and or Painter's Putty. We offer a free wallpaper removal (for a single area) for our clients as part of our prep job. Caulking and stain removal are also part of our initial stage. This first stage is so important that those who get this wrong end up coming back over again to try to hide their mistakes. We've been known for coming in where others fail. we take the little things seriously. things like sanding the house to clean off the unevenness of the wall and blend in the nail holes that was filled. We don't just paint your home, we leave an impression that improves the quality of your health and well-being. Having an apartment that is color coordinated and neat will increase your self-confidence and create colorful emotion and good feelings. You will be proud to invite someone over. You'll notice people talking about your beautiful home all the time. 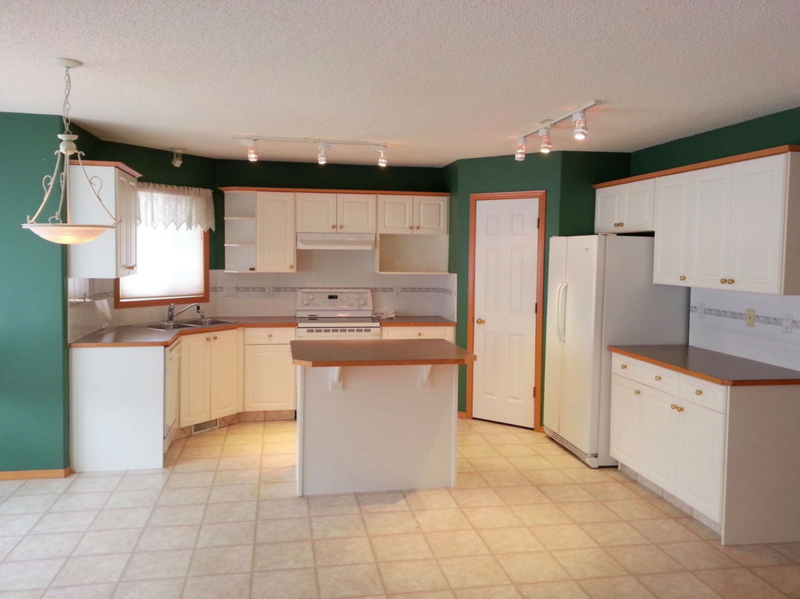 Let Us Give Your Kitchen A Spanking New Look! 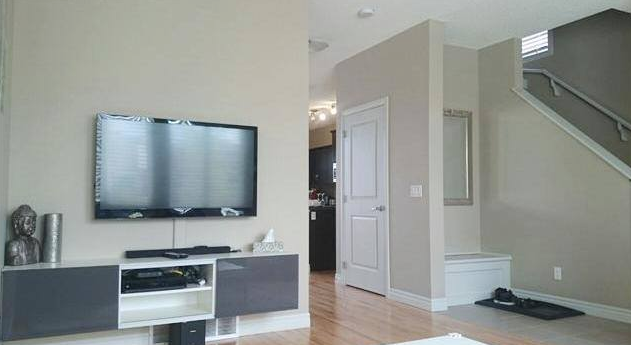 We can help you make an informed decision about how painting in Calgary works. 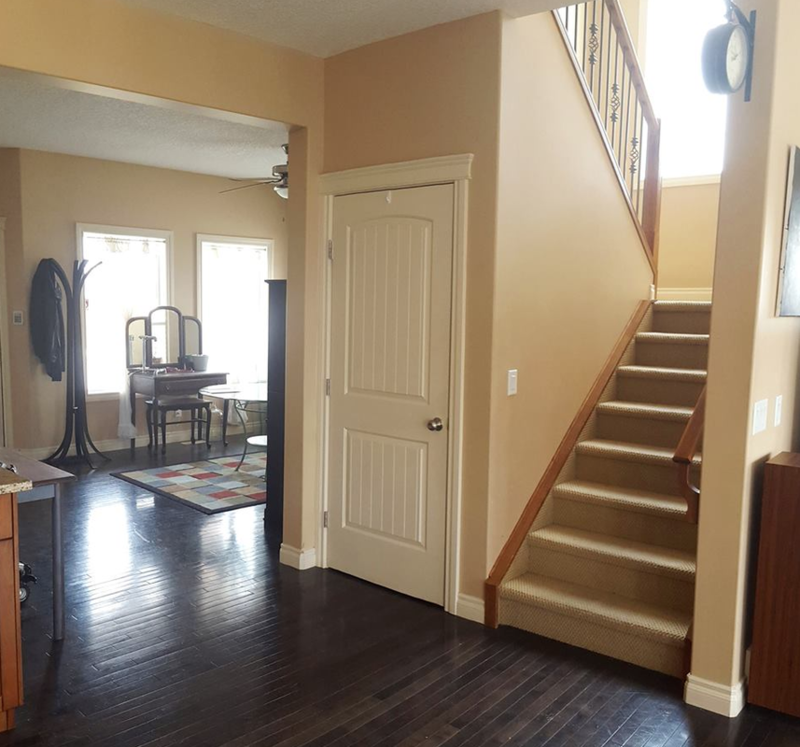 During our Color Consultation, we will ask you series of question to help us understand your painting needs and also tell you what to expect from our contractors and teams. When was the last time your home was painted? Do you want to change the color of your home? Are there major repairs to be done on the walls? While most painting Contractors charge a flat fee for rooms, we understand all rooms are not the same. 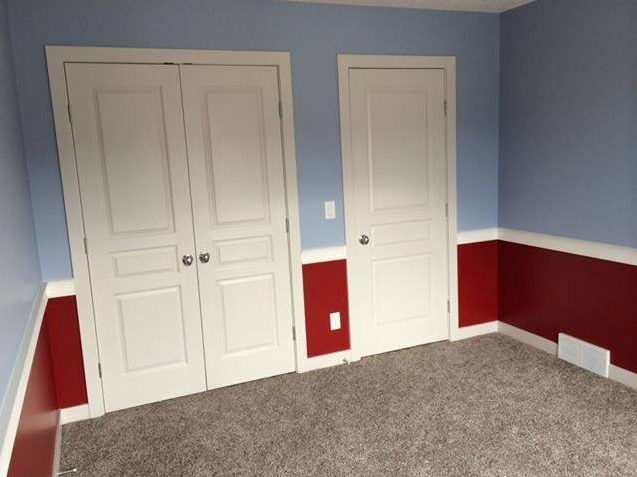 We definitely won't charge you the same amount for a room that requires one matching coat with a room that needs two coats and a prima. To provide you an accurate house painting estimate our local painting contractors will have to meet with you to have a color consultation and learn about your project. Kids learn early in life that everybody can't be a pro athletes, so they find something else best suited for them. How come they don't know that about painting? Shouldn't someone be telling them that? Most people overrate their abilities and choose to undertake projects that are way beyond their pay grade. We know of too many information out there about DO-It-Yourself Painting, it's understandable if you are expecting a baby and what to apply a quick coat to her room. Wouldn't you rather be doing what you know how to do best and let those whose business it is to decorate apply the deck staining your home deserve. We understand that reading a couple of books about a task will set you on your way to understanding the concept and techniques of performing that task, but that will never make you a pro. House painting is an ART. In Italy for example painters are referred to as artist. You have to be skillful in the mixing of the paint and have an understanding of how to match colors and a love for the ART of painting in order to be able to demonstrate the energy to illuminate people's mind with the beauty of painting a house. Not all contractors can do the job right the first time. Most companies don't provide the service they claim in their advertisement. They promise high-quality work for a very low rate, at the end they give an equal service for the dollar they charged you. Asking the right questions will save you money and help you Choose the best guy/girl that will provide you a quality service. As mush as we love start-up, we don't think your home should be the first place an employee or a beginner should start his career in the industry. The mistakes you make while you are learning should be done somewhere else. That is why we make our new workers try their skills on our properties before they step into our client's homes. All the learning and study in the world doesn't mean anything unless you put it to work. A guy who is attentive to what he is doing and has done something a hundred times is way better than a smart guy who is doing it for the second time. We work the talk, we are in the trenches daily putting smiles in the faces of our calgary residence. If this is what they do, they should have a couple of people you can talk to and ask what their services are like, they should be able to tell you why they will or will not recommend them. What kind of experience they had with them. And what they would have done differently if they were to hire them again. We would gladly provide you with names and phone numbers of satisfied customers. ​Nobody wakes up in the morning and hope to kill a squirrel. Accident happen and that's why we have insurance. Does the Company run background checks on all of their employees, if not how confident will you be opening your home to a bunch of strangers you don't know​? Or strangers their employer cannot guarantee their credibility. We do our best to bring people with good reputation on board and we use the best of the best to do our residential jobs. Those we trust, we send to your homes.